An ornithologist who’s served as the Altamaha Riverkeeper’s “Coastkeeper” since last spring will describe her work in one of the largest river basins on the Atlantic seaboard and give a status update on American Oystercatchers in the Altamaha delta at the Oconee Rivers Audubon Society’s next meeting, set for 7 p.m. Thursday, Feb. 5, at Sandy Creek Nature Center. 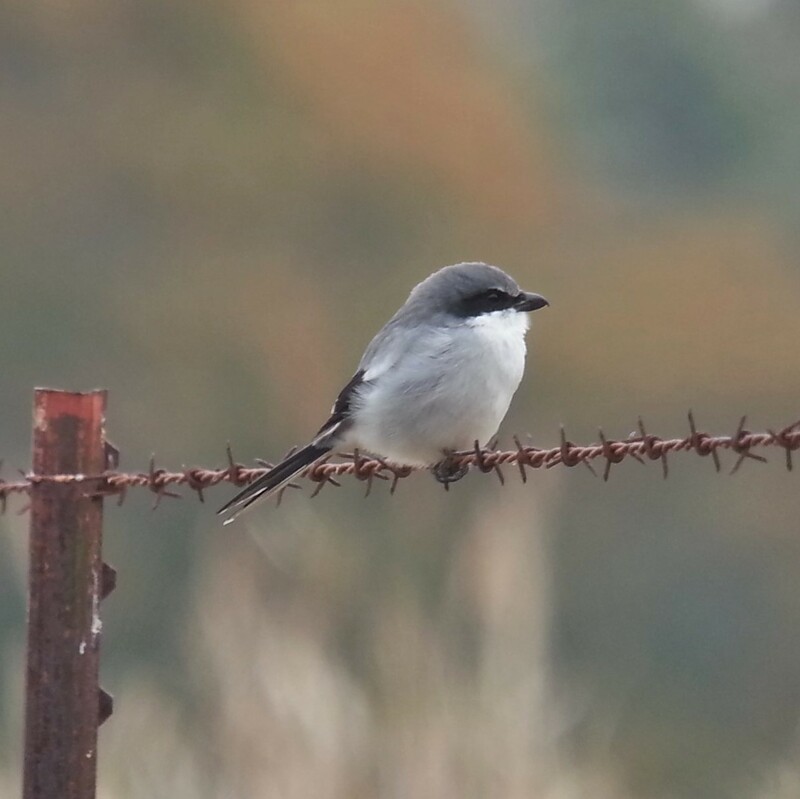 Members will be sharing their birding stories and experiences at a special “Members’ Night” for the Oconee Rivers Audubon Society’s next meeting, at 7 p.m. Thursday, Jan. 8, at Sandy Creek Nature. Members will share a story, a poem or a series of photos or drawings related to birds or birding in five-minute time slots during Members’ Night. Speakers can give a short presentation on anything from a trip report to an interesting or humorous encounter with a backyard bird; illustrated talks are limited to five PowerPoint slides. 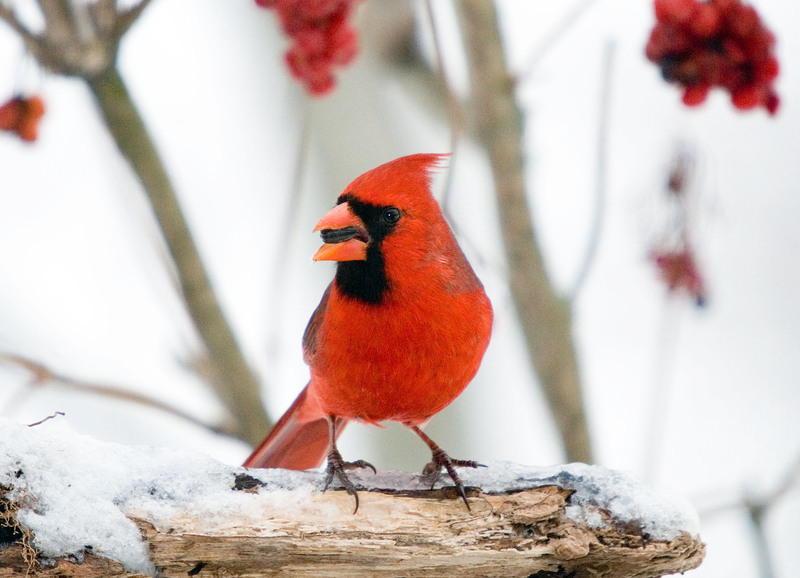 The Athens Christmas Bird Count will take place on Dec 20th. It's a great way to meet local birders and contribute to a long-standing citizen science program. 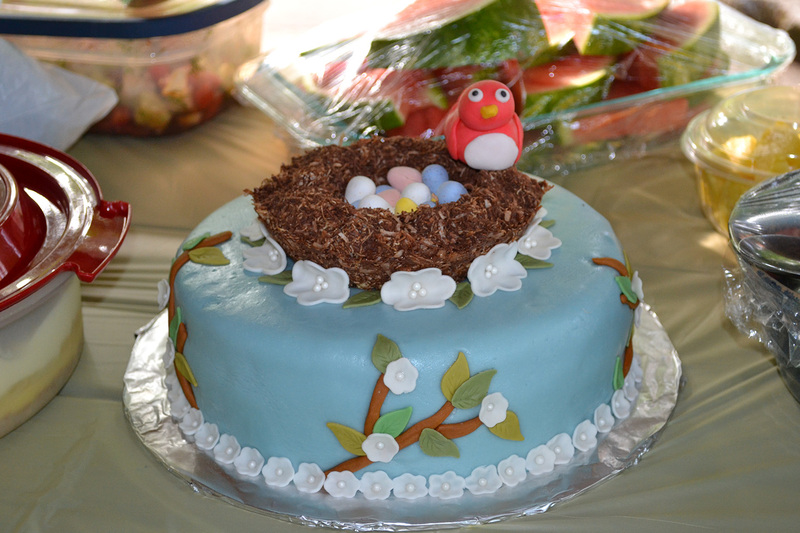 All skill levels welcome; we can pair you with more experienced birders at your request. We'll give you more details at our upcoming speaker meeting on December 4th; in the mean time, if you have any questions please direct them to our compilers Eugenia Thompson (eroberthom@bellsouth.net) and Mary Case (mecase@uga.edu). 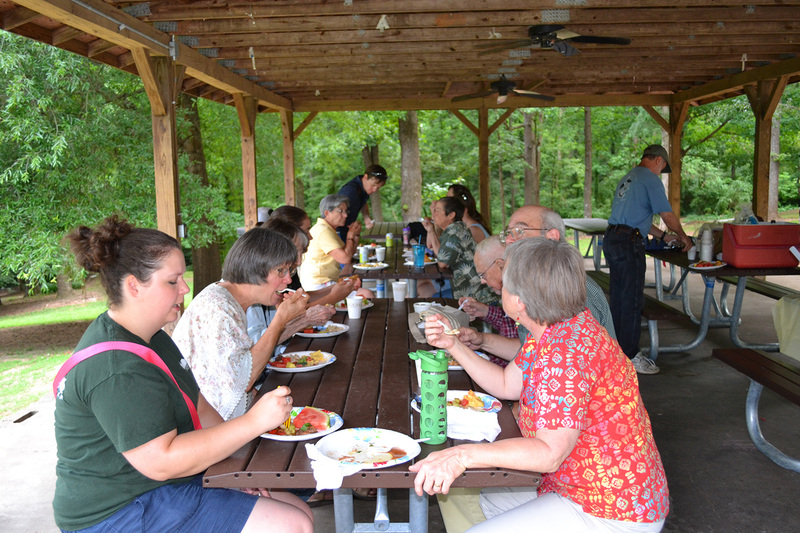 All participants are invited to the countdown poluck dinner at Sandy Creek Nature Center at 7 pm. A University of Georgia ecologist will describe the battle to save imperiled amphibians when the Oconee Rivers Audubon Society holds its next meeting, at 7 p.m. Thursday, Dec. 4, at Sandy Creek Nature Center. 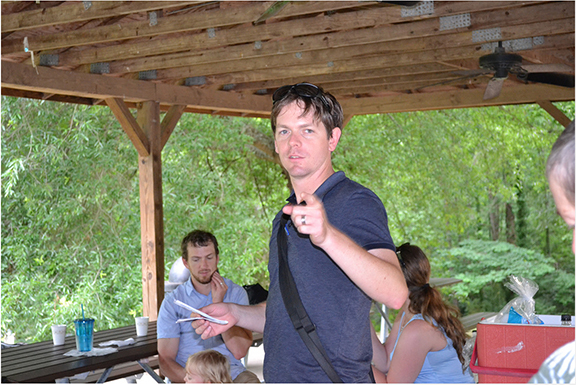 Scott Connelly, an assistant professor with UGA’s Odum School of Ecology, will speak on “Disease-Driven Global Amphibian Declines and Conservation Efforts.” Connelly will focus specifically on Central America, where he has done much of his teaching and research. 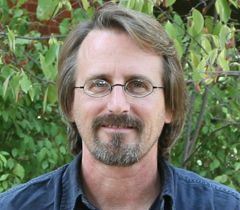 He has taught a number of courses at UGA’s Costa Rica Campus, including tropical field ecology and conservation biology. A long-time Athens-Clarke County parks and recreation professional will describe an innovative project to re-establish high-quality woodland and wildlife habitat at Sandy Creek Nature Center during the Oconee Rivers Audubon Society’s next monthly meeting. 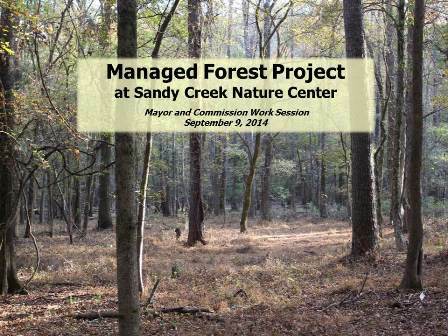 J. Michael Wharton, Athens-Clarke County Leisure Services Department Administrator for Operations, will give an illustrated presentation on “The Managed Forest Project” at the Audubon Society’s November meeting, set for 7 p.m. Thursday, Nov. 6, at Sandy Creek Nature Center. The Managed Forest Project will remove unhealthy, poor-quality forest and replace it with high-quality wildlife habitat on 25 of the Nature Center’s 225 acres. The eagle population in Georgia is recovering from historic lows, but these magnificent raptors still face challenges. A state wildlife biologist will present the latest information on Peach State eagles at the Oconee Rivers Audubon Society’s next meeting, at 7 p.m. Thursday, Oct., 2, in the Ecology Building Auditorium at the University of Georgia. Free on-campus parking is available after 6 p.m. outside the Ecology Building. The Oconee Rivers Audubon Society will launch its 2013-14 season with a presentation on the use of remote-control airborne cameras – drones – to map critical habitats at 7 p.m. Thursday, September 4, at Sandy Creek Nature Center. Thomas R. Jordan, associate director of the University of Georgia’s Center for Geospatial Research, will provide a detailed description of aerial drones, how they work and how they can be used in mapping and in other geography applications. Jordan is a leader in UGA’s Center for Geospatial Research, which promotes the application of geospatial technology in interdisciplinary research, education and public service. The center, part of the Department of Geography in UGA’s Franklin College of Arts and Sciences, specializes in remote sensing, geographic information systems (GIS), and other technologies that can be used in ecology, forestry, geography, geology and hydrology. The center recently completed the most detailed orthophoto and LiDAR (laser) mapping ever conducted for Great Smoky Mountains National Park in North Carolina and Tennessee and is now mapping vegetation in eight additional National Parks in the Southeast. New organization launched by Tim Keyes of Georgia DNR and others seeks to recruit more young birders through youth birding competitions. Visit http://www.race4birds.org/ to learn more about this exciting project!